Mick Motors was established in 1968 as a VW specific mechanical workshop. Decades of sourcing parts and repairing classic VW's both in the workshop and maintaining and repairing our own VW's has given the Mick Motors team over 75 years of combined VW experience! Experience that we are keen to share with you. 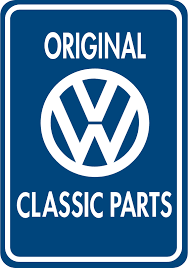 We are now Australia's largest classic VW parts importer. We source parts from all over the world and we are always looking for new items to add to our stock. We currently have over 9500 stock lines available to you to purchase.... but if we don't have the part you need please let us know.